Not comfortable with neighbours looking while you sit and relax in your outdoor area? Or is there just an unpleasant part in your yard (or your neighbour’s yard) you want hidden? 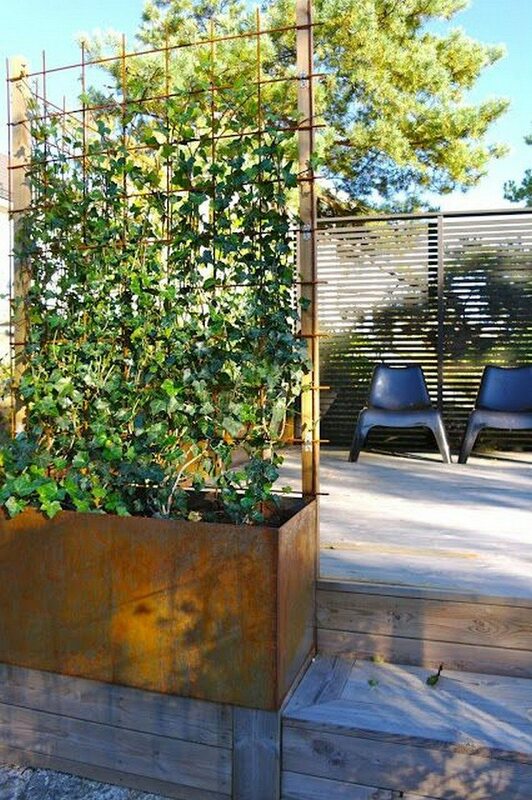 Here’s a nice solution that also allows you to grow more plants for your home – a planter with privacy screen. 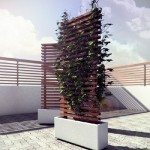 This DIY planter with privacy screen is made with cedar which is easy to work with yet ideal for withstanding outdoor conditions. Wheel casters are also installed so that you can place your privacy screen anywhere and exactly where you need it. You can put some of the houseplants that are most effective at purifying air, your favourite rose or use it as a trellis to grow beans or tomatoes! 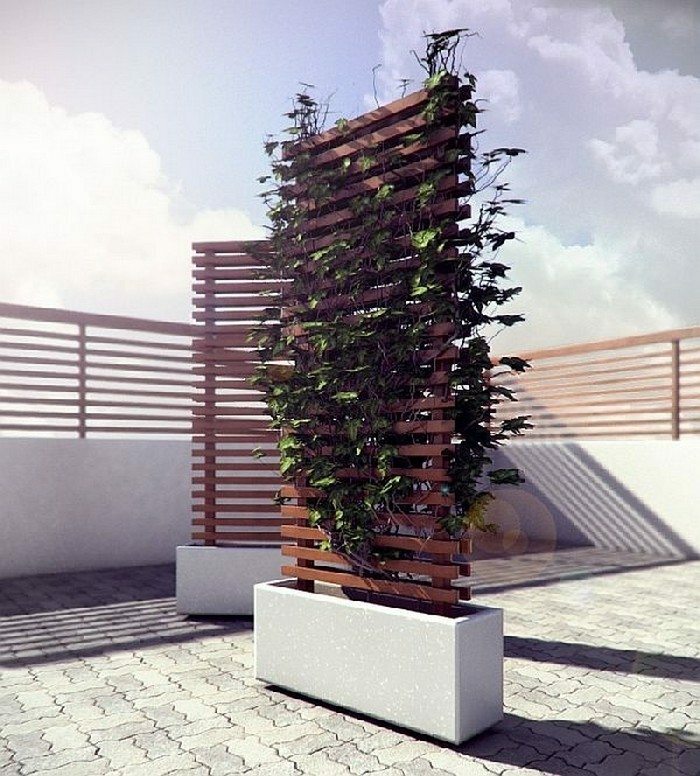 Note that if you build this from treated timber, it is not advisable to grow produce in it. 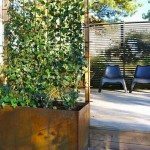 Do you need a mobile/temporary privacy screen for your outdoor area? Next articleStormtrooper log burner from gas bottles!